Stipo is a team of innovators, developers, knowledge distributors, trainers and project managers focussed on spatial planning and strategy with economic development, culture, welfare, sport, recreation and tourism. Co-founder Jeroen Laven joined CK#9 at Bureau Europa as key-note speaker. 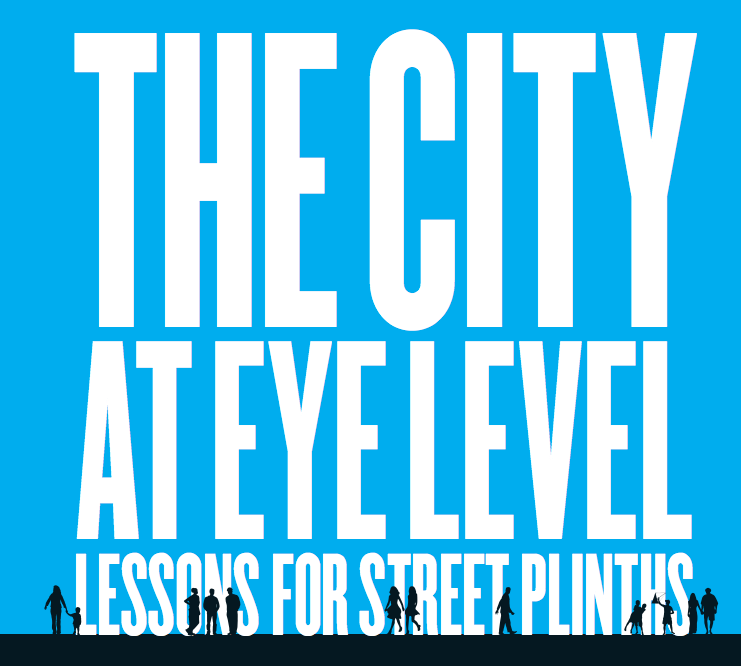 There he talked about The City at Eye Level, Stipo’s latest publication on using plinths to improve the urban environment and how creativity can be the driving force behind a new economy. Download a free copy of the book here.